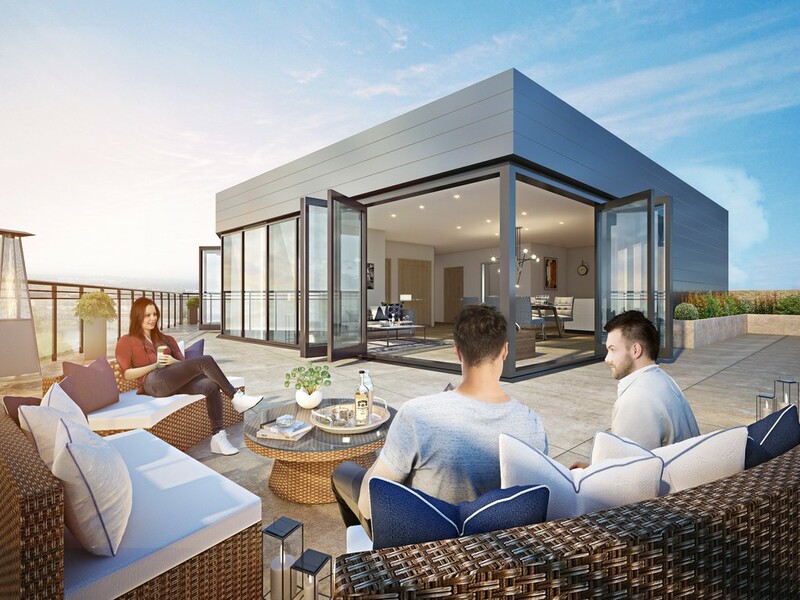 Apartment C3 - First floor two bedroom apartment The Yacht Club, Riverside is the latest addition to the brand new waterside residential development on the north bank of the River Trent in Nottingham. 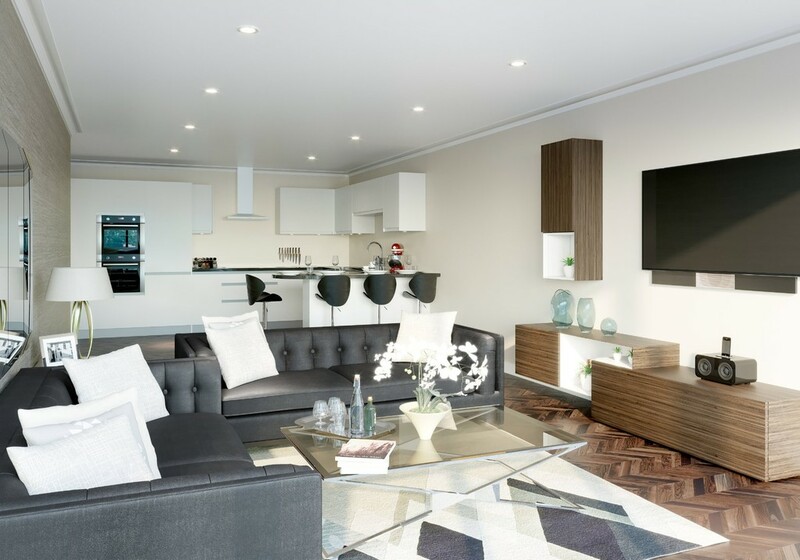 Apartment C3 - First floor two bedroom apartment The Yacht Club, Riverside is the latest addition to the brand new waterside residential development on the north bank of the River Trent in Nottingham. 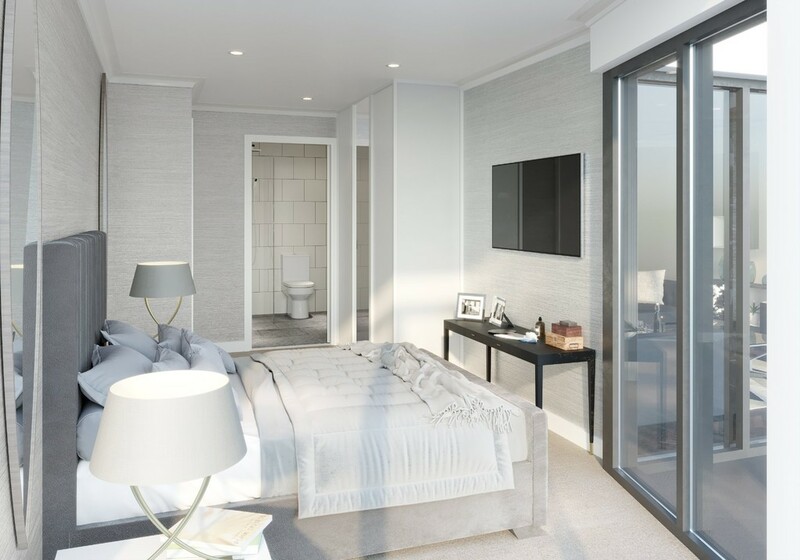 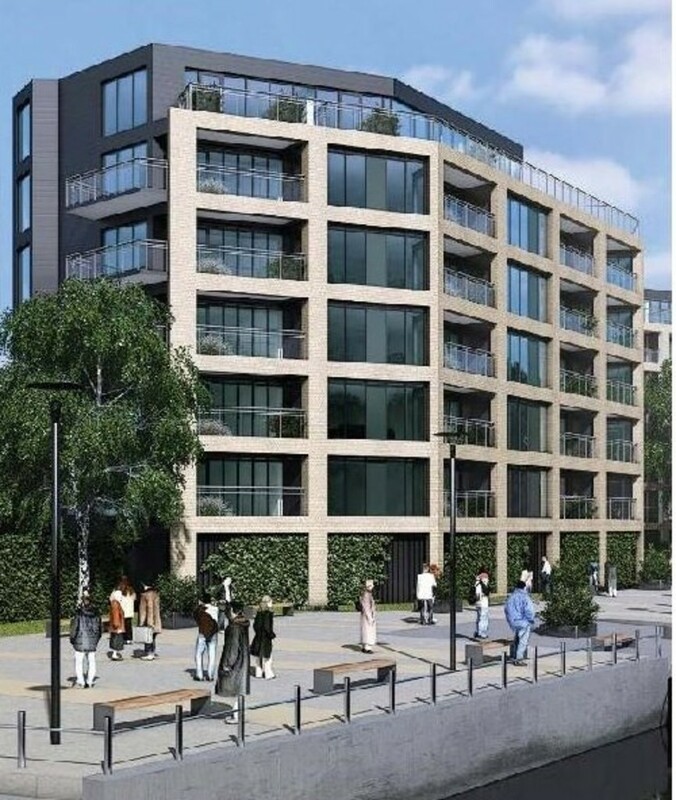 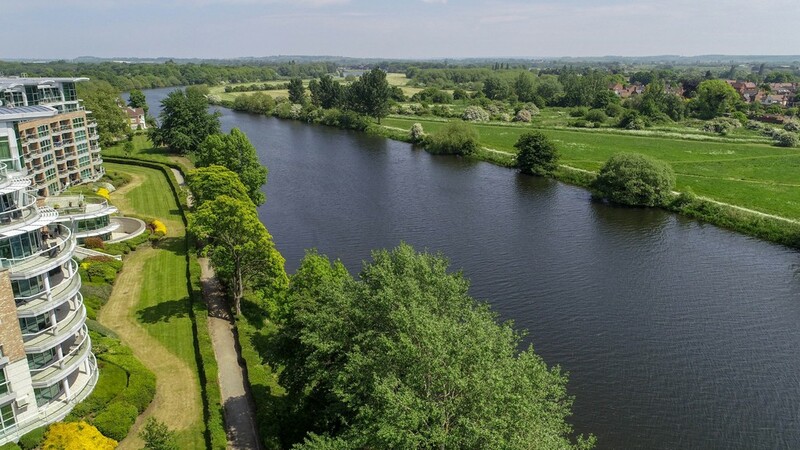 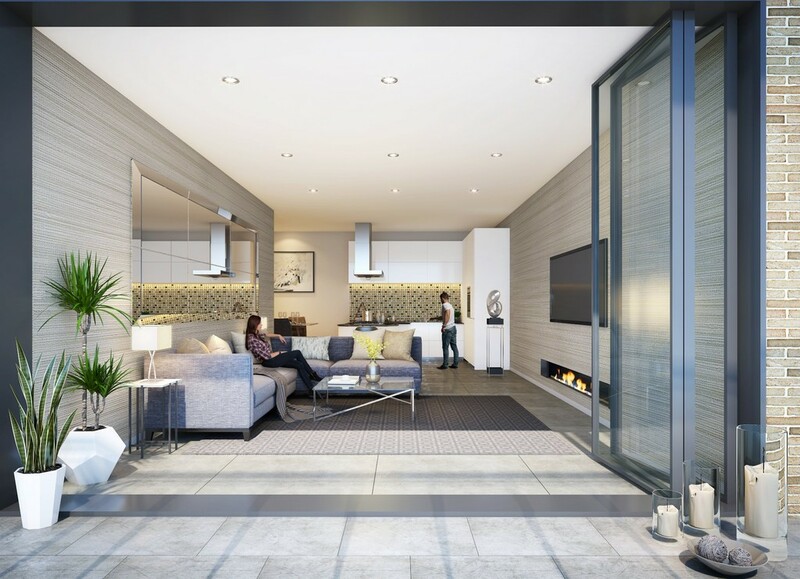 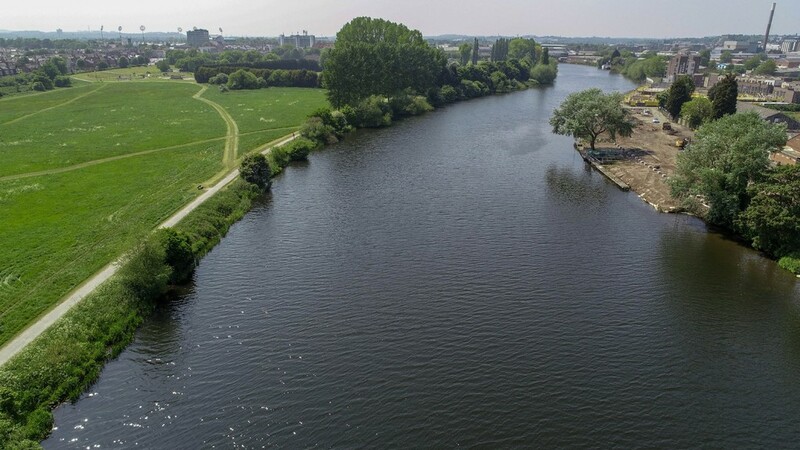 The exclusive development consists of 81 high specification apartments, benefiting from a view overlooking the River Trent. 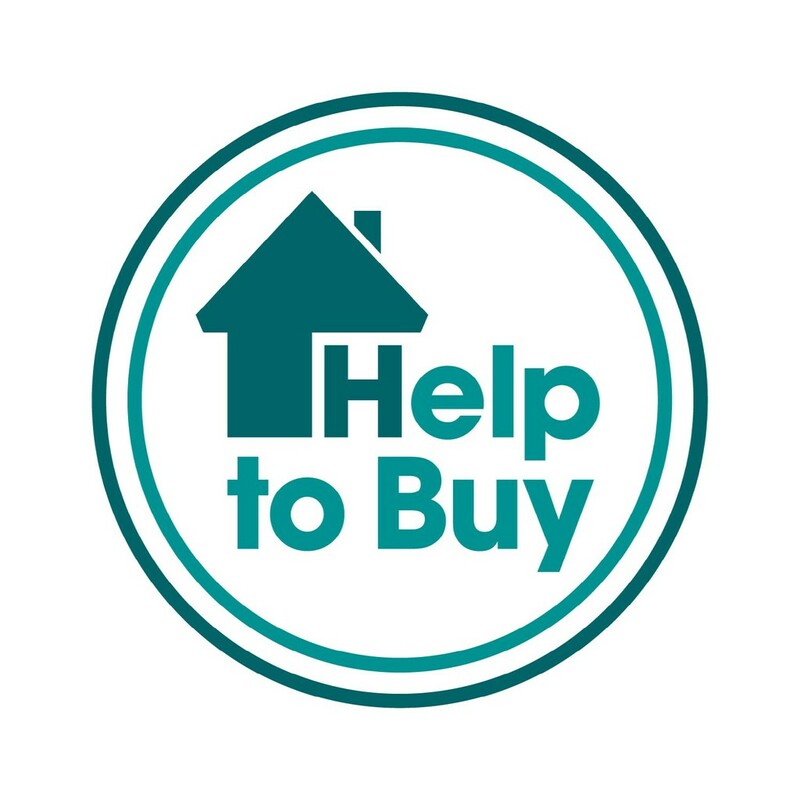 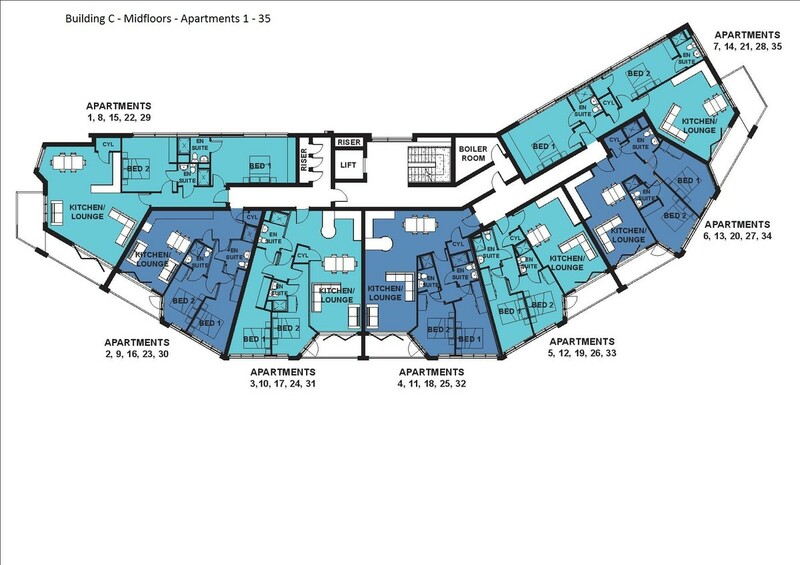 HELP TO BUY AVAILABLE Over 30 apartments already reserved.